This is such a great rosé - serious stuff, built for the dining table, but so delicious it'll work just as well outdoors at a BBQ. Versatile and spicy. The nose starts with a really perfumed, musky kind of aroma, a bit smokey as well. There are some dried rose petals and a subtle chalkiness lingering in there also. The palate is bone dry and again continues on that savoury/spicy angle, with a charry edge to the fruit (thanks to some time in barrel). There's good generosity to this wine, and it finishes with white pepper and cinnamon. Excellent with food - either charcuterie or smoked fish or similar. Great with spiced pork dishes as well. This is such a great rosé - serious stuff, built for the dining table, but so delicious it'll work just as well outdoors at a BBQ. Versatile and spicy. 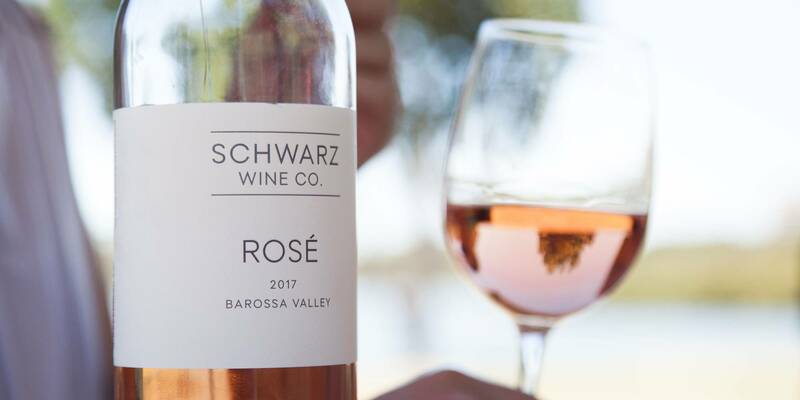 Who doesn’t love a great rosé wine - especially when enjoyed alongside some tasty, summery food? This bottle from Schwarz is an absolute cracker for food pairing, and we love the juiciness that the Grenache grapes bring in every swig. This is a wine that’s perfect for al fresco dining - you’ll want to drink it while sharing crisp, light salads with friends, fresh pasta dishes featuring plenty of greens, and it’s also going to be really good with fresh or raw seafood, and grilled oily fish, too. 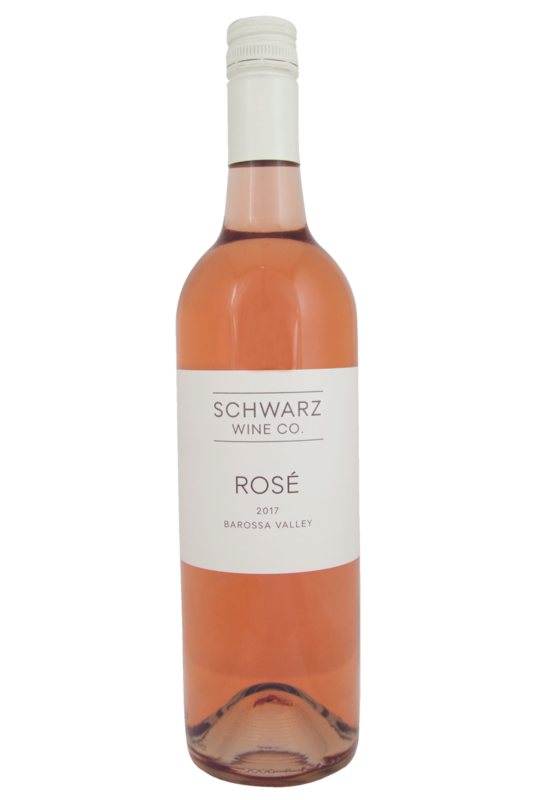 If you have a favourite recipe featuring goats cheese, try it with this rosé - it’s sure to be an absolute winner!